kept as a single pet, but it's not recommended. typically do not like to be handled. 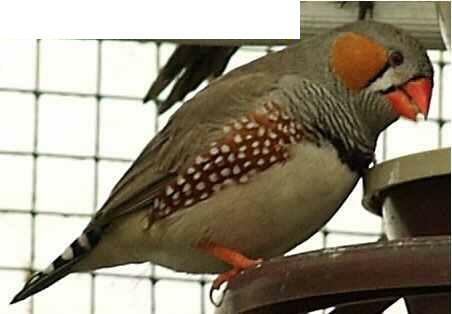 Finches come from Asia, Africa and Australia. to help keep her feet healthy. smoke and strong odors. Cover the cage at night to prevent drafts. today. Lots of good stuff! too small, resulting in aggressive, neurotic, unhealthy birds. finches, since they want you to buy the cage from them too! fortified finch diet each day. occasionally give your finch small mealworms.